Join us for a lively book discussion on Tuesday, January 28th from 7 to 8:30 pm! We’ll be discussing The Language Inside by Holly Thompson. The author will be visiting to discuss her book with the group! All are welcome to this special meeting! Teen Crafternoons on Tuesday, February 4th. Get creative! We’ll be hanging out the teen area working on crafts! Drop by. Open to grades 6-12. 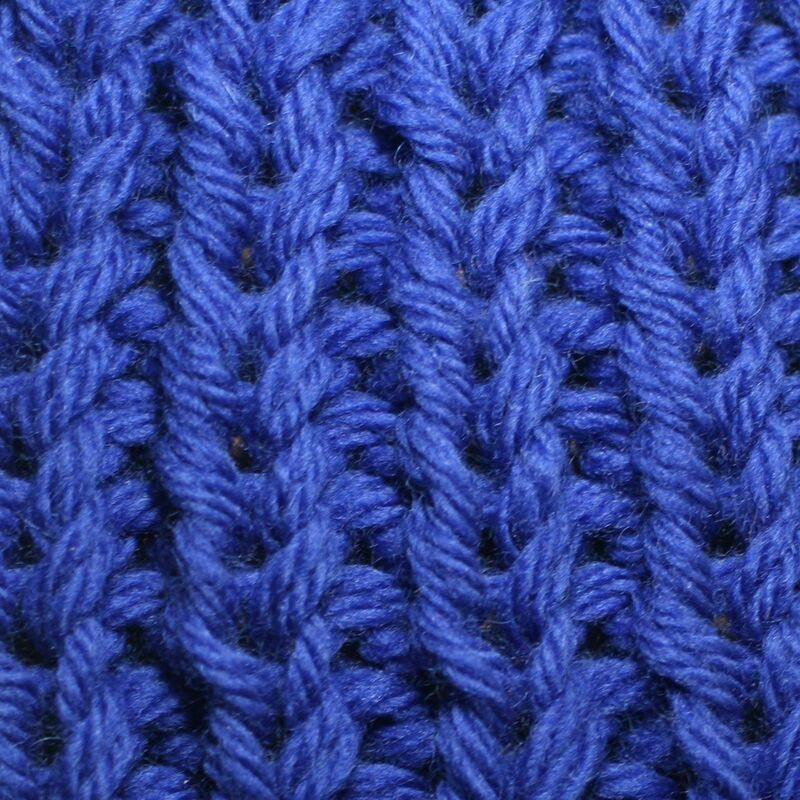 Get Hooked: Knitting and Crochet Group on Tuesday, February 6th from 7 to 8:15 pm. Are you an expert with knitting or crochet needles, just learning, or want to learn? Then join us the first Thursdays of every month. We have crochet hooks and yarn and the know-how to teach the basics of crocheting. You are welcome to bring your own project, share ideas and conversation. Refreshments will be served. Open to ages 10 and up. Monday, February 10th from 7 to 8:30pm. Please join us for a workshop aimed at students (especially Juniors) and parents, before school break and college visits begin. Students, Is there such a thing as a “perfect fit”? How do you start your exploration and what really matters as you launch the college search and application process? Parents, what role should you play on this journey? How can you provide support, knowing how important it is for your children to take charge and make the important choices for themselves? Cory Alperstein, founder and principal ofFuture Choice College Consulting, will explore these questions and discuss some specific strategies that may help your family survive the admissions process with positive outcomes for everyone involved! Ms. Alperstein will also cover stress reduction, including how making choices early about academic, extra-curriculars and social life is key to managing the stress when the application process really begins. Bring your sense of humor!